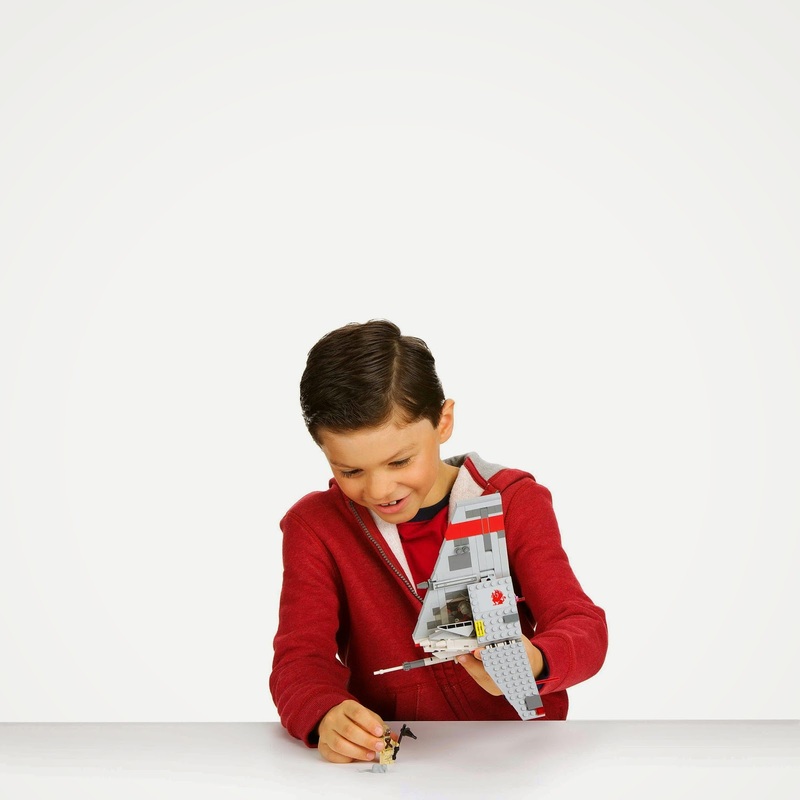 come with a t-16 skyhopper airspeeder. 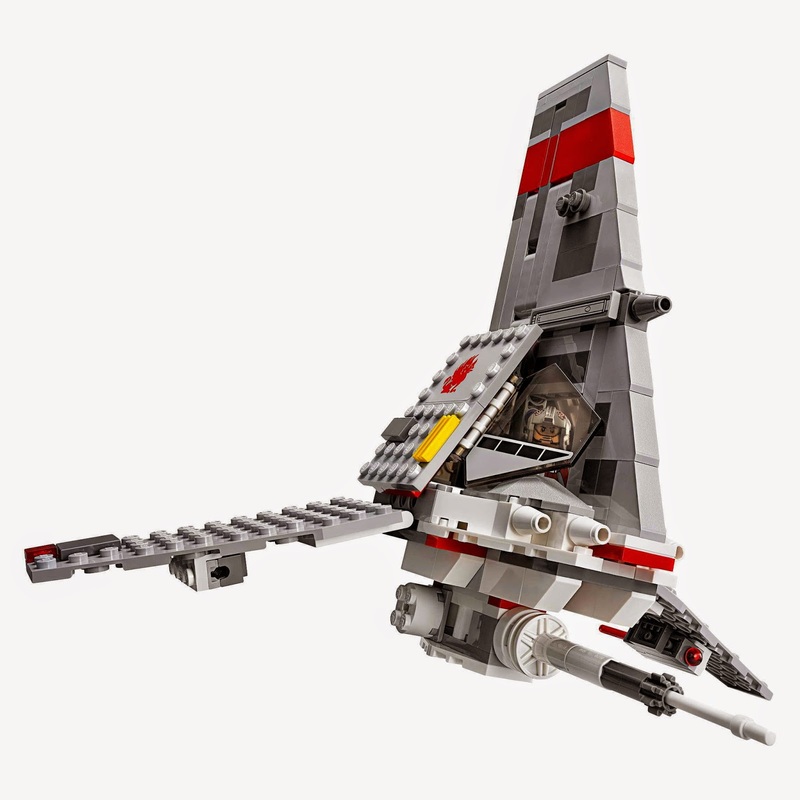 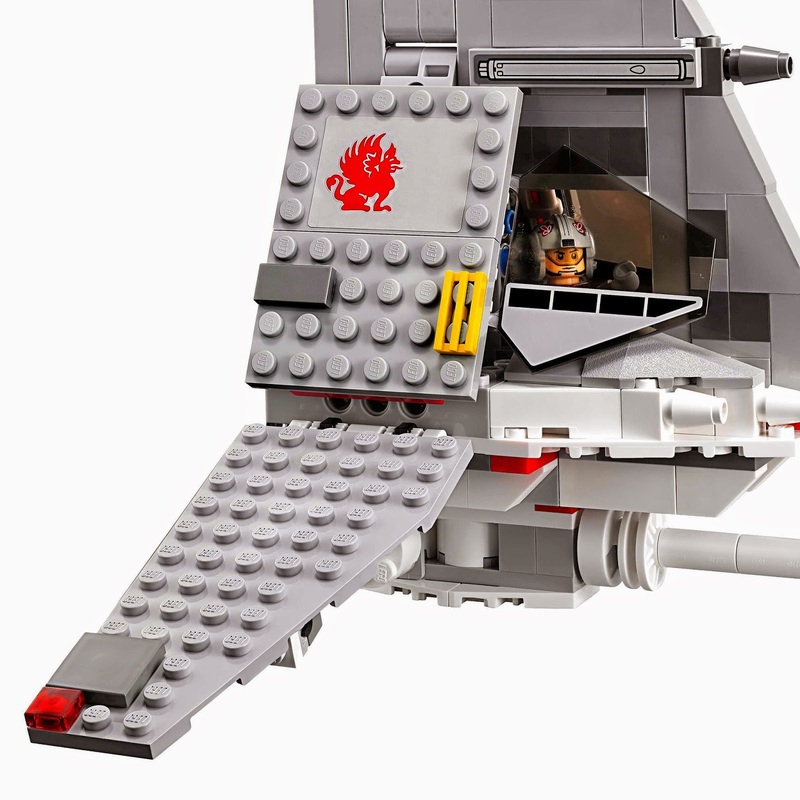 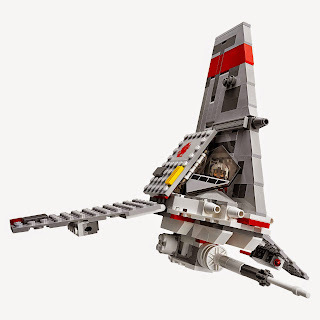 the airspeeder has a pilot cabin, adjustable wings, a detachable storage box and dual spring loaded shooters. 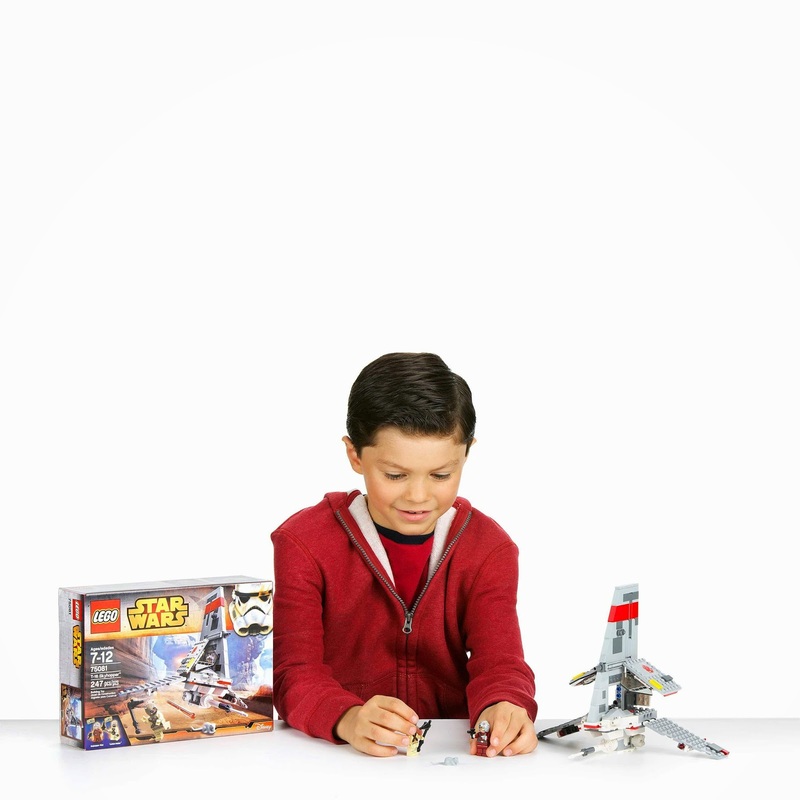 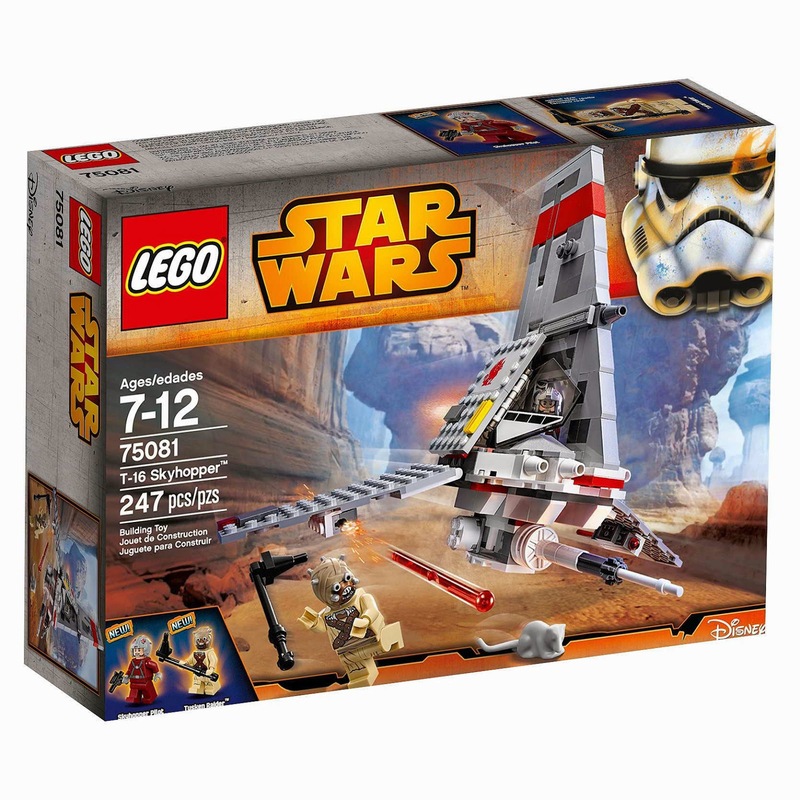 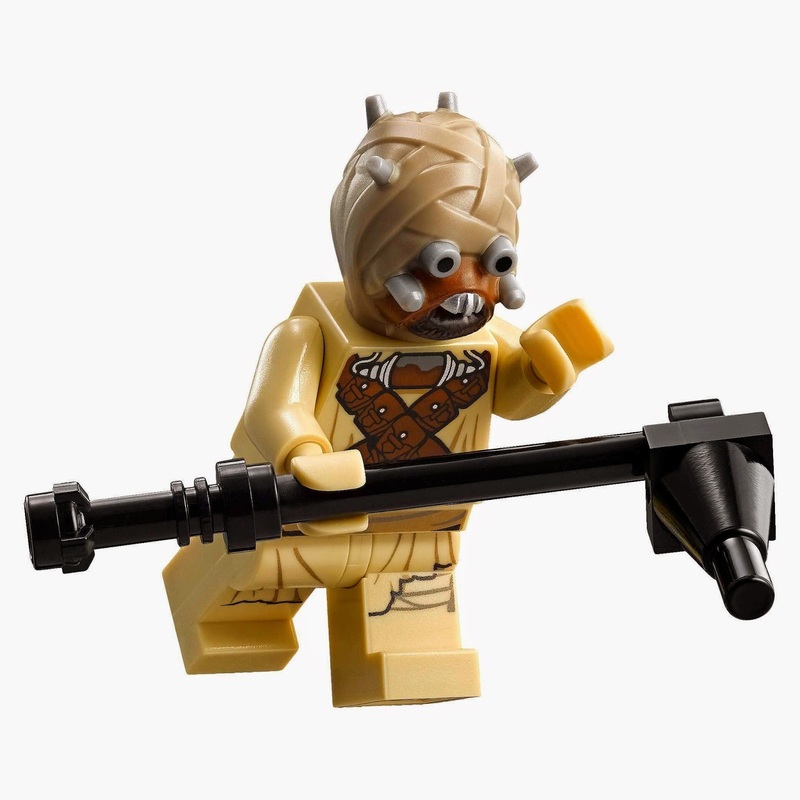 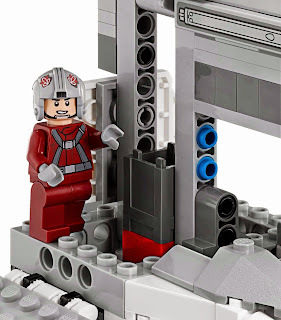 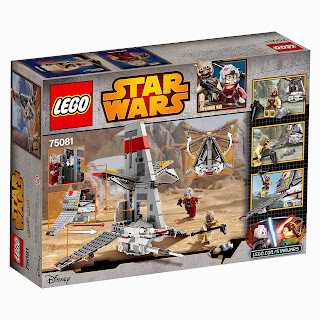 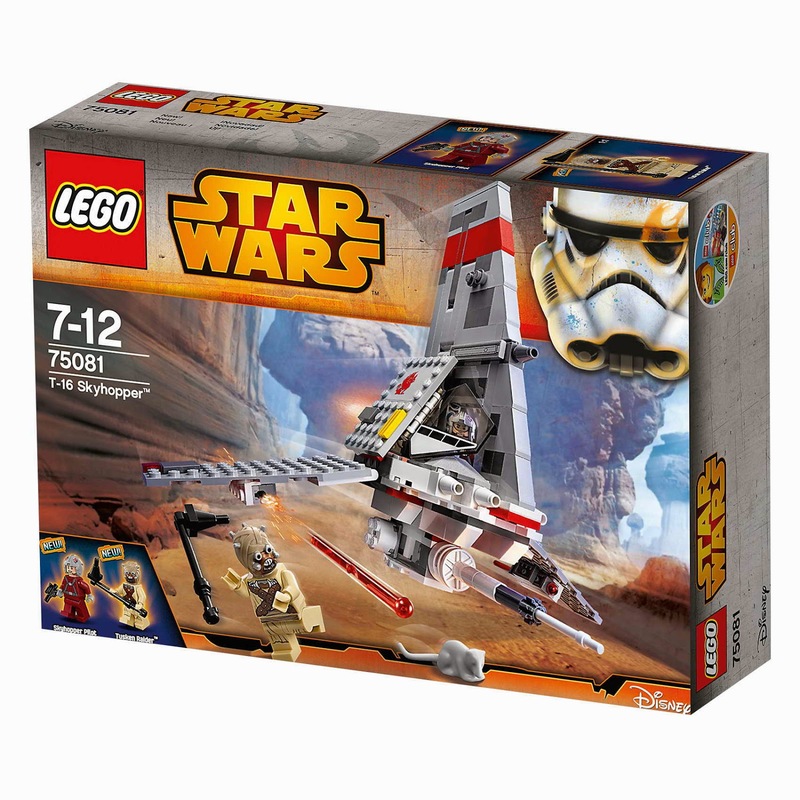 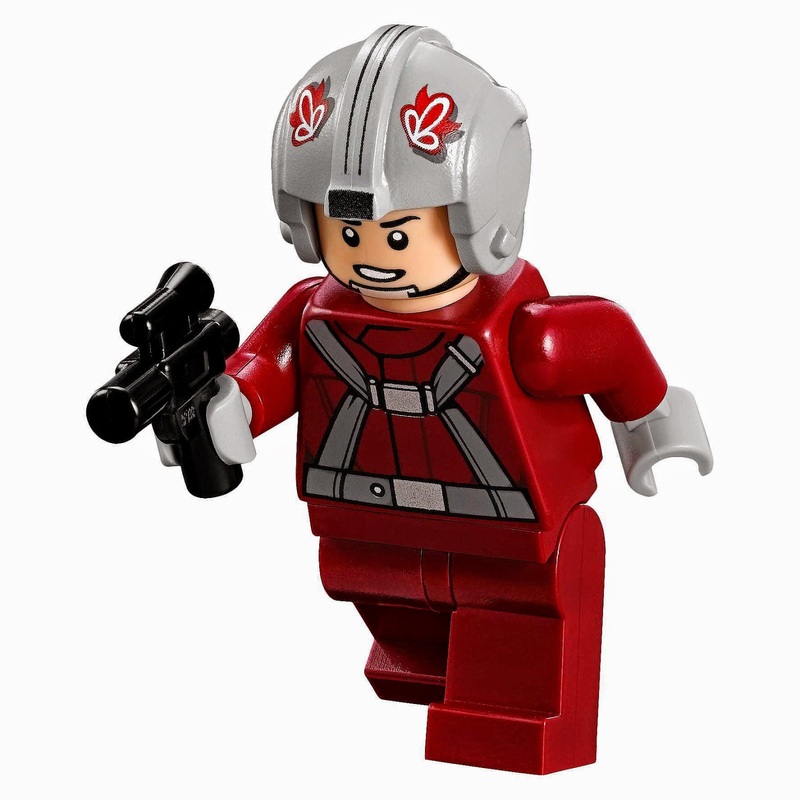 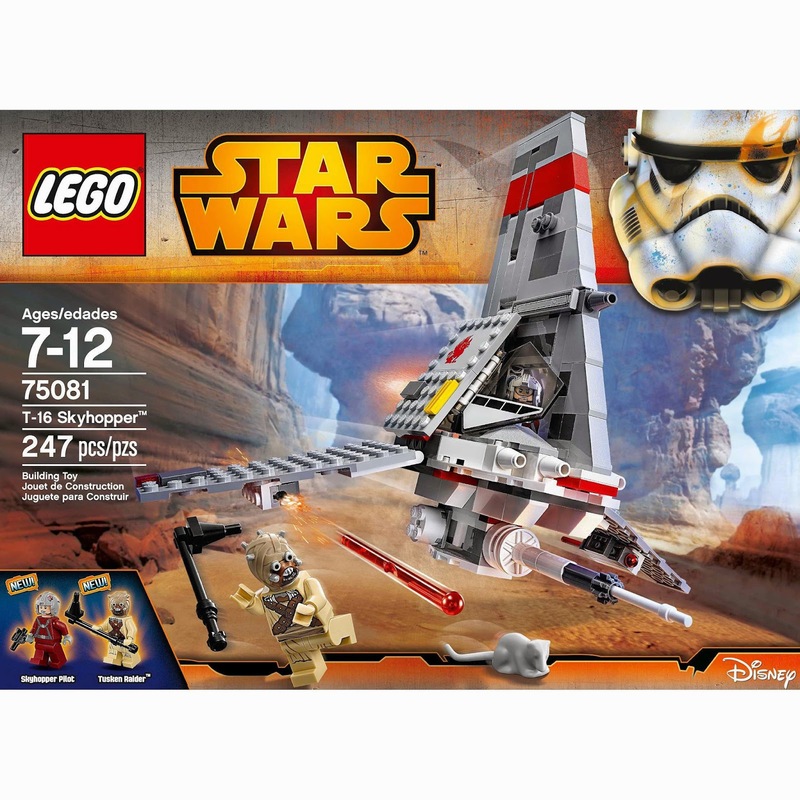 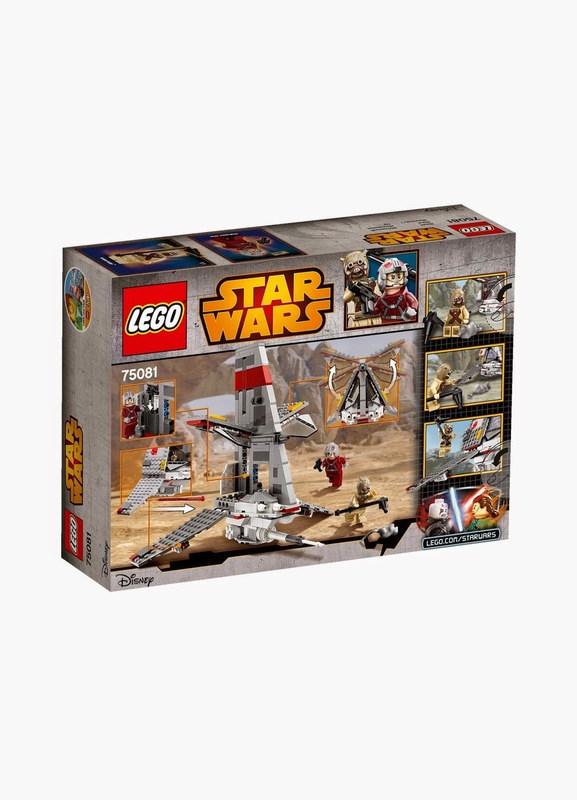 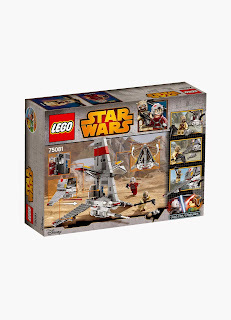 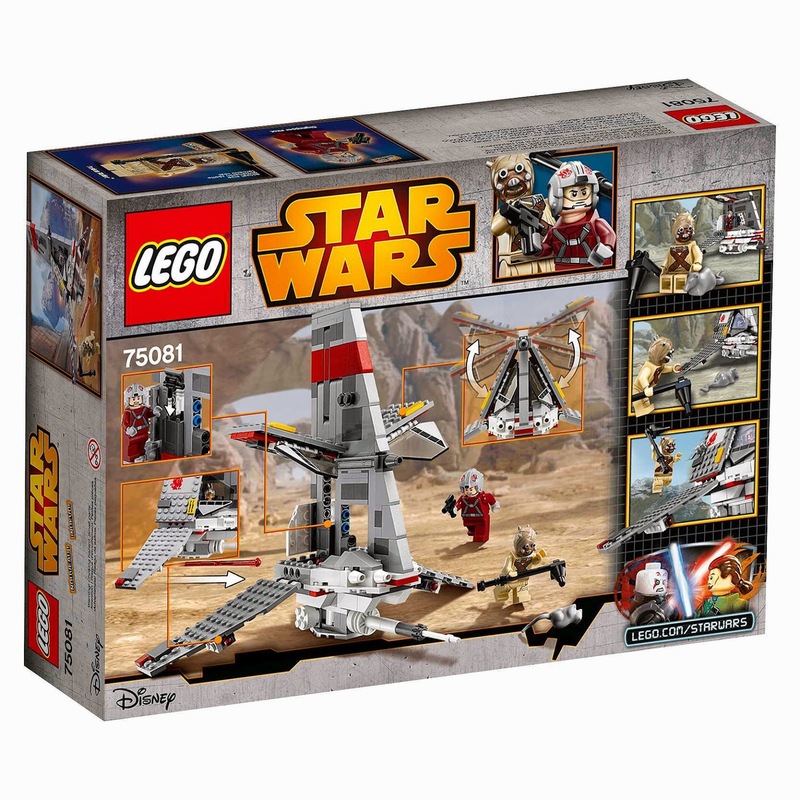 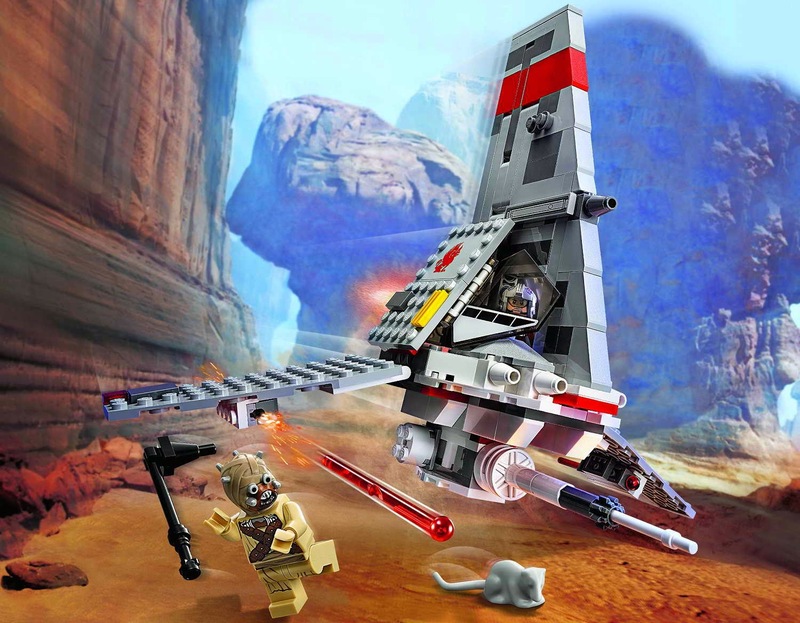 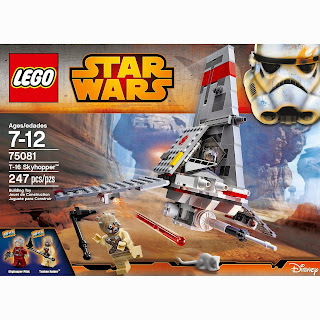 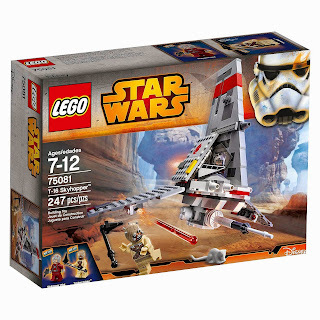 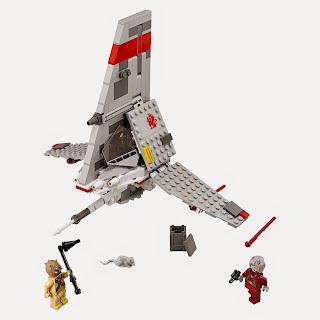 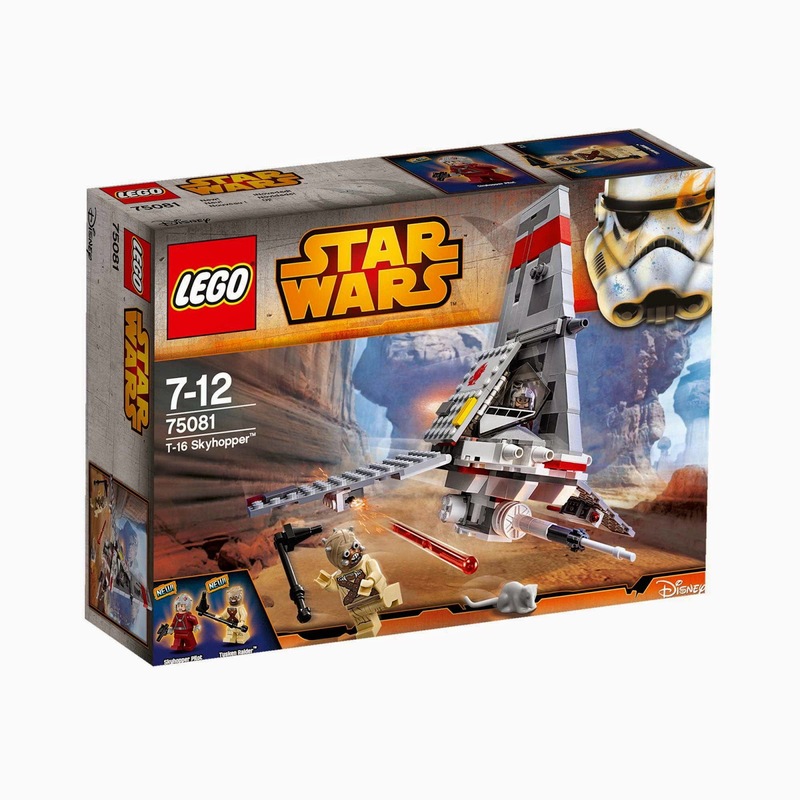 minifigs included a skyhopper pilot minifig and a tusken raider minifig.